Jessica Wells is an Australian composer of great merit. Since obtaining a Master of Music in Composition from the Sydney Conservatorium and a Master of Arts in Screen Composition from AFTRS, her career has blossomed as a composer, orchestrator, and arranger for concerts, films, theatre, and album recordings. Her concert works range from solo harp through to full symphony orchestra, and she has written music for film and theatre productions. 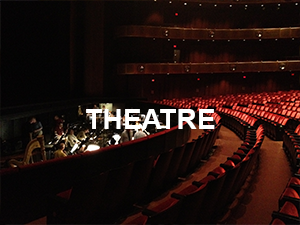 blossomed as a composer, orchestrator, and arranger for concerts, films, theatre, and album recordings. When Monica Curro asked Jessica to create a new film score for the Festival, Jessica headed to the National Film and Sound Archive of Australia. 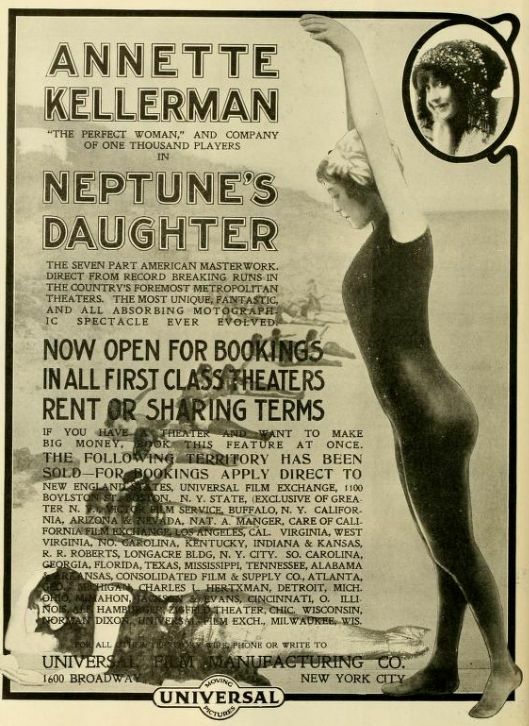 She found the incredible old silent film, named “Neptune's Daughter” from 1913 starring swimmer, actress and women's advocate Annette Kellerman. Jessica will bring new life to Neptune's Daughter, scoring her new piece for PLEXUS (violin, clarinet and piano) for performance in the Saturday night concert, and will also conduct two pieces in the Sunday night concert. January 31st will see the New York premiere of a new 3 minute piece for the Manhattan Brass Quintet - “Scission” - commissioned by New York outfit Composers Concordance. The concert will feature the piece embedded with other new works and choreographed by Curet Performance Project dancers. July will see the world premiere of a new work at the Australian Festival of Chamber Music.- in Townsville. CD “Muse” now available! "Copenhagen Christmas" is a new two-movement work commissioned by Alicia Crossley which was premiered on December 8th at the Sydney Opera House. Movement I: Nisse characterizes the tiny Santa-like elves of Danish folklore, and Movement II: Hygge explores the warm feelings of being indoors in candle-light when it’s snowing outside in the European winter. The piece was recorded at Sydney's Trackdown Scoring Stage and is now available on the “Muse” CD alongside 5 other Australian composers: Lyle Chan, Sally Whitwell, Anne Boyd, Chris Williams and Stephen Yates. 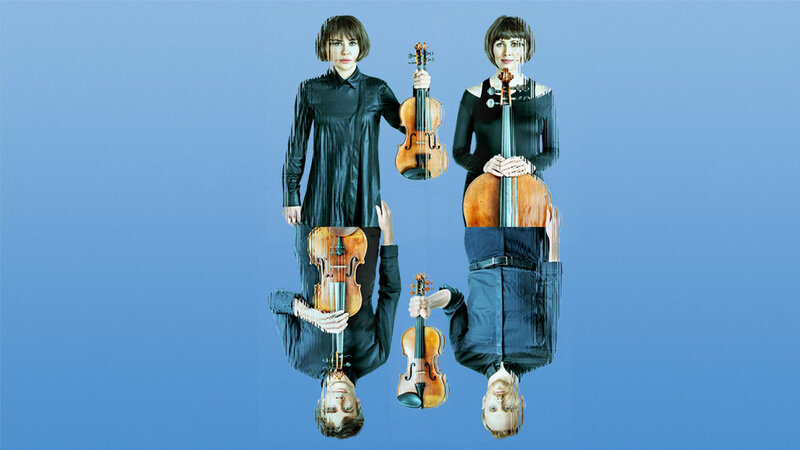 A new commission for the Australia Ensemble will be performed in Sydney in September. In a concert entitled Heart * Beat the piece will feature among Mendelssohn, Ibert and Brahms. A pre-concert talk will include an interview with the composer. Two short films are screening in Sydney at Flickerfest in January. Check out the trailer for “The Hunt” below!